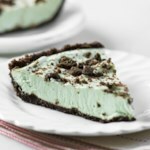 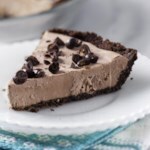 Learn how to make icebox pies healthy at home with our easy, versatile recipe. 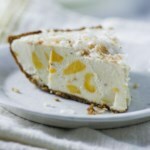 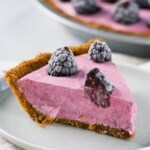 These frozen yogurt pies use a healthy press-in crust, lighter filling and beautiful toppings for a healthy dessert. 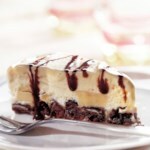 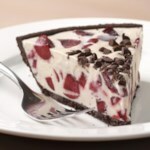 "Healthy Frozen Dessert Recipe: Strawberry Icebox Pie"